Want to make some money on the side? 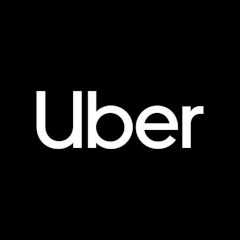 Why not sign up to Uber and become a driver? The more you drive, the more you make, and you get paid weekly through automatic deposits! No office, no boss, start and stop whenever you like, you’re in charge. Signing up takes less than 4 minutes. Don’t wait to start making great money just with your car.